1. Neonatal rashes over the years are becoming common in babies. In different cultures, it is called different names, In Nigeria, Yorubas call it Eela and in order to prevent/manage it, many mothers are advised to bath their babies in herbal concoctions, babies are equally expected to drink these gross decoctions daily which may be toxic to the vital organs of these new ones! 2.It is important to realize that neonatal rashes are preventable and many of our local practices rather aggravate the situation, making them either septic or chronic. There are lots of rashes that can be found in the newborn.However, we would explore three (Nappy Rash, Cradle cap and Baby Acne) as such in this article. 3. Baby Acne can be found on baby's cheeks, nose and forehead as early as first month of birth. They look like pimples and tend to get worse before clearing up completely after a few weeks or months. To manage baby acne, wash your baby's face with water and a mild moisturiser can help improve the appearance of their skin. 4. Cradle cap is also known as Seborrhoeic Dermatitis is a scaly, ugly looking rash found on baby’s head. It can develop within 2 or 3 months of birth and most times results due to excessive oil on the scalp, It usually gets better without treatment in a few weeks or months. Gently washing your baby's hair and scalp with baby shampoo may help prevent further patches developing. 5. 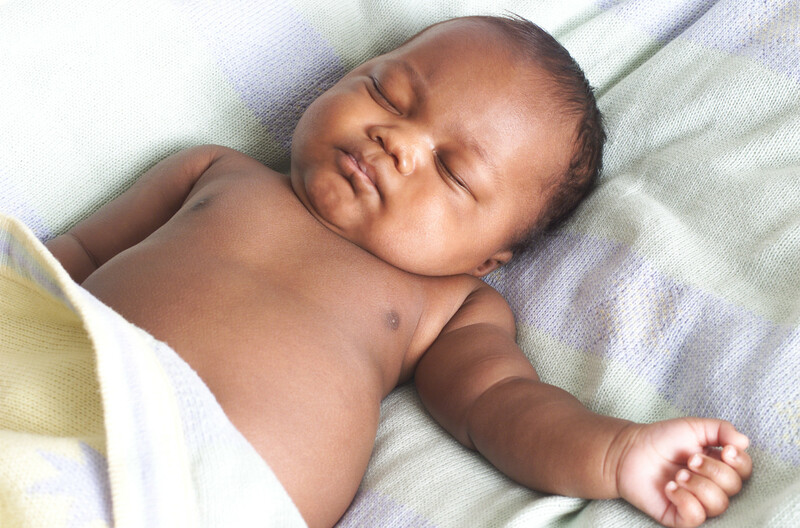 Diaper or Nappy rash occurs when the skin around the baby's diaper area becomes irritated. The skin looks red, irritated and if not properly managed, rashes could be regional and sometimes blisters. To prevent this, get good diapers, ensure it isn’t too tight. change diapers regularly and practice diaper free times. Antifungal cream may be necessary if the rash is caused by a fungal infection. Remember, applying a barrier cream or even our local shea butter is a very good way of protecting baby’s diaper area!